It is not rare to see celebrities flaunting a baby bump in a month or two after they are married. However, while a few admit it openly, few others battle it out till the end. Did you know Sridevi was seven months pregnant when she announced her marriage with Boney Kapoor? Their relationship was already under fire because of Boney’s first marriage, but little did the actress try and hide her baby news. Amrita’s sudden marriage plans with beau Shakeel Ladak, got the industry curious and proving it right, the actress announced her pregnancy soon after they tied the knot! Although Konkona’s marriage has been in news for quiet sometime now, one fact that was crisp and clear was her being pregnant when she sealed the deal with Ranveer Shorey. The couple got married in September 2011 and Konkona gave birth to a baby boy in March 2011. That answers it all for us! 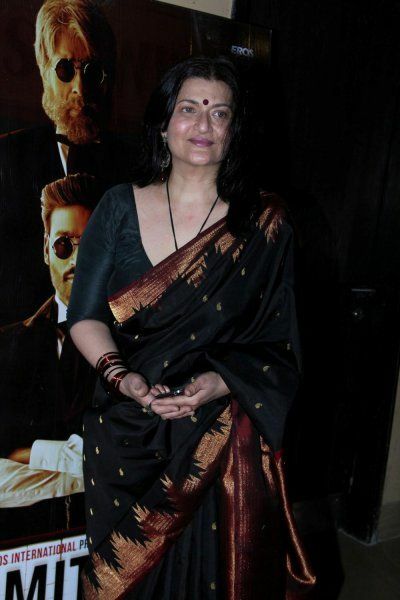 Sarika was pregnant with Shruthi Haasan even before she got hitched to Kamal Haasan. Kamal’s first wife Vani Ganapathy took strong exception to their illicit affair, but Sarika went ahead with her pregnancy and gave birth to their lovechild. 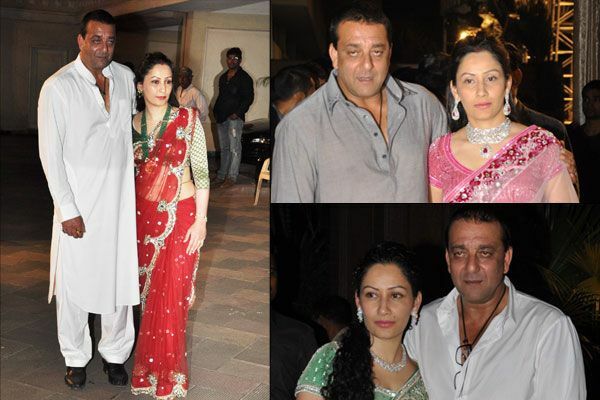 No one had the slightest clue about Mahima’s marriage. Just when people were digesting the sudden wedding, the actress broke her pregnancy news, which was a little too soon for anyone to believe.